This is perfect for someone looking to use just small amounts of Palo Santo at a time and to save some money. 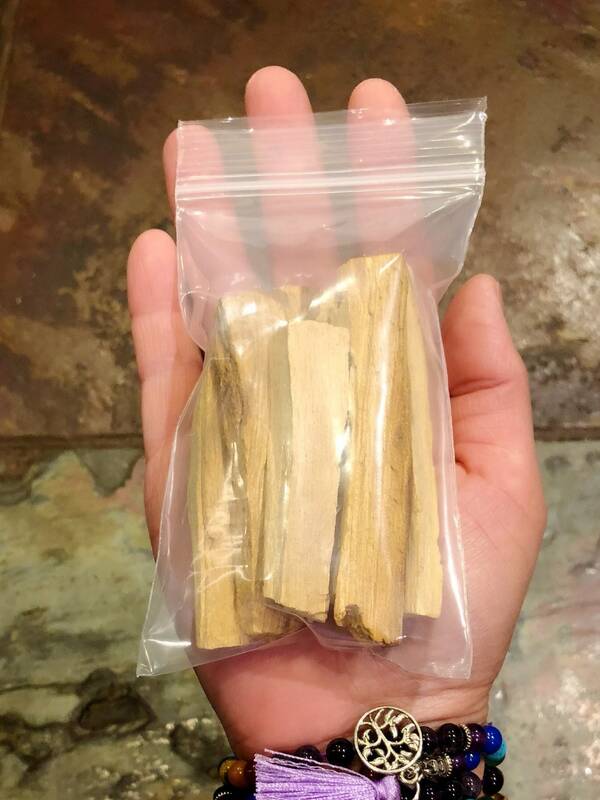 This is a bag of smaller sized sticks of wonderful Palo Santo. Total weight of the wood itself is just over 1oz. You will receive a bag of small sticks like shown in the photos. Fair trade harvested in the Amazon Jungle in Peru. These sticks are hand split from whole logs. 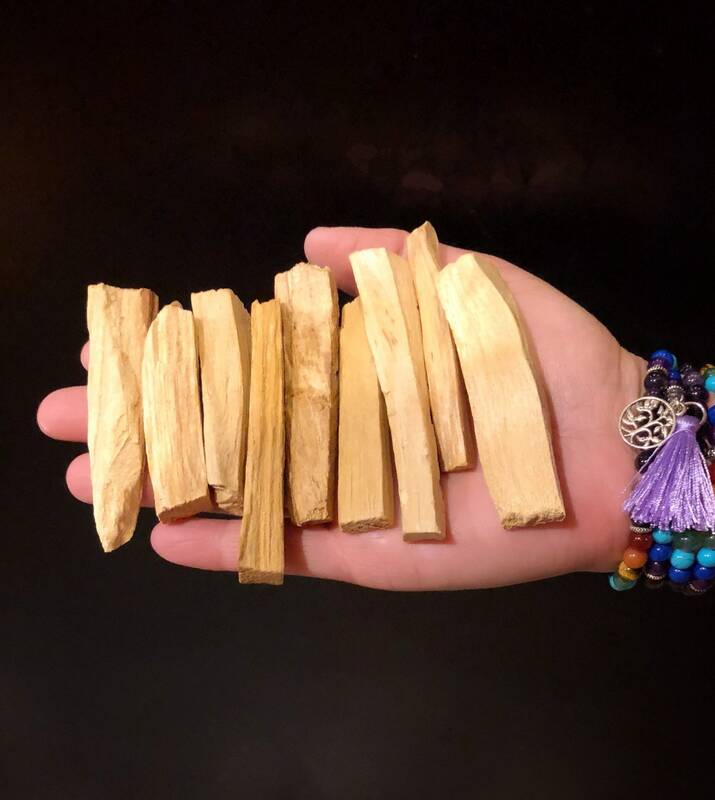 We do not use any machines to process our Palo Santo. these small great and a sweet gift was included :) they were also great about refunding a shipping pricing error. Exactly as pictured, thank you!